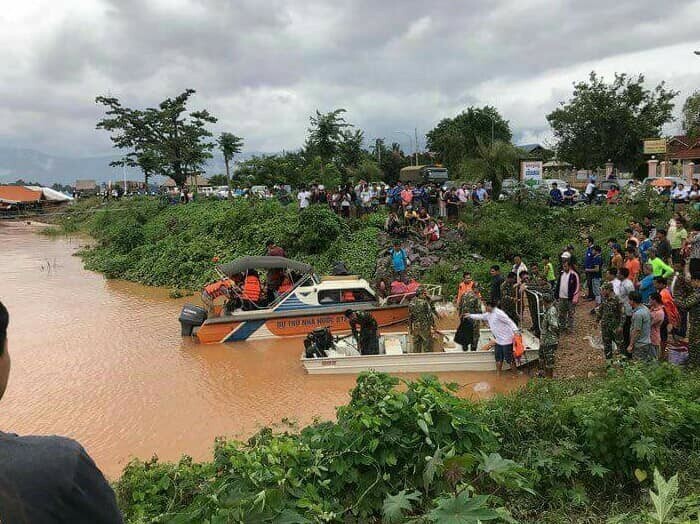 (VOVWORLD) -The Vietnamese community and businesses in Laos have sent rescue teams and delivered aid to victims of the Sepian-Senamnoi hydropower dam collapse in the Lao province of Attapeu. People in affected areas have been evacuated to safe places. Friendship 206 Company in Champasak province, sent medical workers to the affected areas to offer medical treatment, food, and a gracious donation of 8,600 USD. Doctors and nurses of Hoang Anh Gia Lai Medical University Hospital delivered free medicine to 1,000 people, who have been evacuated from affected areas. The Vietnamese Embassy, organizations, and businesses in Vientiane have fund raised 45,000 USD to help the victims. 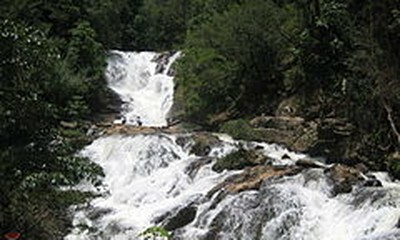 Vietnamese businesses in Laos have engaged in activities to help affected people stabilize their lives.